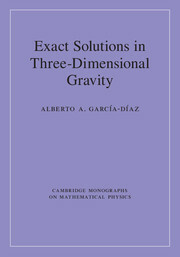 A self-contained text, systematically presenting the determination and classification of exact solutions in three-dimensional Einstein gravity. 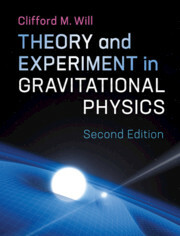 This book explores the theoretical framework and general physical and geometrical characteristics of each class of solutions, and includes information on the researchers responsible for their discovery. 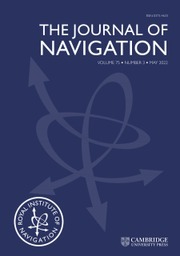 Beginning with the physical character of the solutions, these are identified and ordered on the basis of their geometrical invariant properties, symmetries, and algebraic classifications, or from the standpoint of their physical nature, for example electrodynamic fields, fluid, scalar field, or dilaton. 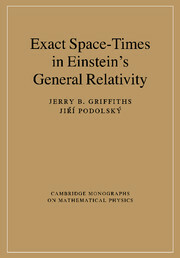 Consequently, this text serves as a thorough catalogue on 2+1 exact solutions to the Einstein equations coupled to matter and fields. 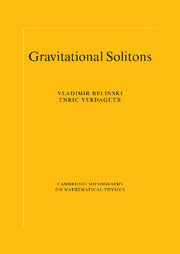 The solutions are also examined from different perspectives, enabling a conceptual bridge between exact solutions of three- and four-dimensional gravities, and therefore providing graduates and researchers with an invaluable resource on this important topic in gravitational physics. 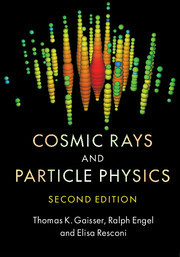 Including contributions by David Chow, Christopher N. Pope and Ergin Sezgin (chapters 16-19). Alberto A. García-Díaz is Emeritus Professor at the Center for Research and Advanced Studies of the National Polytechnic Institute, Mexico (CINVESTAV-IPN). His research throughout his career has focused on algebraic classification in four dimensional gravity, nonlinear electrodynamics and dilaton fields.